At TechSoup, we’re all about community organizations coming together to improve the quality of life for citizens. So when I heard about a collaborative project between nonprofits, city agencies, and the local library happening in my own backyard (almost literally! ), I knew I had to write about it. The Visitacion Valley Resource Guide, available in both online and print formats, is a comprehensive guide to local elected officials, employment services, child care, parks and playgrounds, faith-based organizations, public safety, and more for this sometimes under-served San Francisco neighborhood. Because many residents of Visitacion Valley don’t have Internet access at home and/or don’t speak English, it can be difficult for them to find local information. The resource guide, available both online and in print, helps connect people to neighborhood information. The project was spearheaded by Real Options for City Kids (ROCK), a neighborhood nonprofit and TechSoup member.  ROCK aims to promote positive development and long-term success of Visitacion Valley youth through in-school and after-school programs. I spoke with Curt Yagi, the executive director of ROCK, about how the guide came about and the collaborative work that went into it. Read the full story on Techsoup.org.